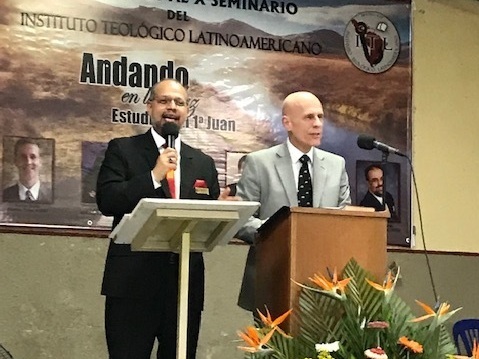 This year marked the 10th anniversary of the lectureship at Instituto Teologico Latinoamericano (ITL) in Guatemala City, Guatemala. 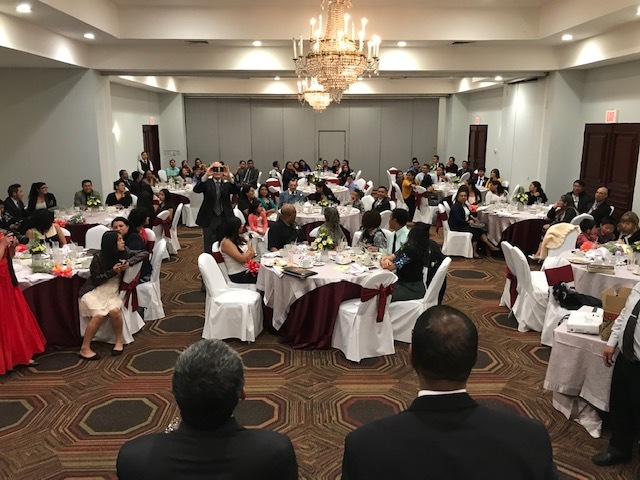 It was my pleasure to attend the President’s banquet and also the lectureship. Hawathia Jones and Byron Benitez, both Bear Valley alumni, have been in Guatemala City for 19 years and have done untold good in that time. The lectureship was outstanding, with excellent topics and a through exposition of 1 John. A number of speakers were from the U.S. and did a great job with their passages. The lectureship was very well attended and I am confident all benefited greatly from having attended. Posted on March 26, 2019 by Keith Kasarjian and tagged Extensions Guatemala.